Krystal McKinnon is good at keeping secrets. But when she hatches a desperate plan that has her digging a grave in her vegetable garden, she finds some secrets are too big to bury. Leda Stanton is about to make the climb of her life. Not only does she hope to summit Mt. Kilimanjaro, but she also hopes to unravel the mystery of her mother’s death. Will six grueling days on the trail be long enough to unlock the secrets her father has kept for more than twenty years? 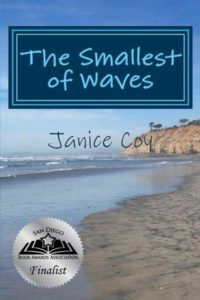 2017 Finalist San Diego Book Awards Association. Agave Beach is a destination spot. Jaye Walker is there simply to work and move on. But first, her friend disappears and then scores of dead seals start washing up on the local beaches – some with shark bites. Will Agave Beach be Jaye’s final destination after all? 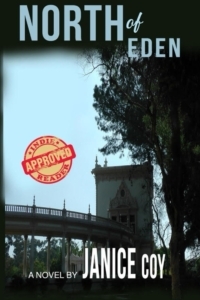 Indie Reader approved as a “Great Book.” A hard-charging reporter, Ruby Scott is expert at uncovering uncomfortable truths. But will her nose for news expose a life-long secret her grandmother Evelyn has kept hidden for much of her life? Living in an imperfect world that’s north of Eden, Ruby and Evelyn must decide what truths deserve the light and what truths are better left buried. I love writing stories – both fiction and non-fiction. I studied American and English literature in college and dreamed of writing novels. After graduation, I worked as a journalist for a daily newspaper. I won several awards, but gave up the fast pace of the daily news when my first of three daughters was born. 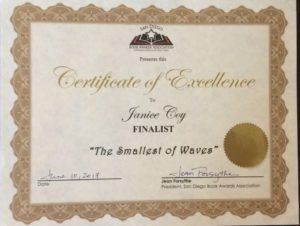 I turned to feature writing, and while taking a university creative writing class, I received first place in a nationwide contest for best feature in a community newspaper. 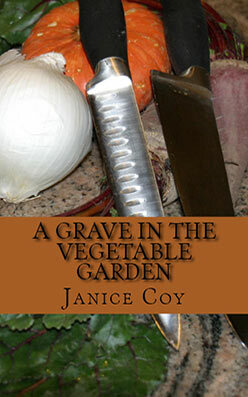 My first novel, A Grave in the Vegetable Garden was published in 2011. 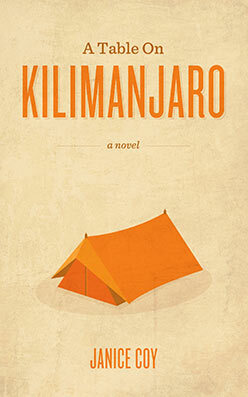 My second novel, A Table on Kilimanjaro,was published in 2013. It was chosen in the top 400 in the General Fiction Category for the Amazon Breakthrough Novel Award 2013. “On the Frigid Slopes of Mt. 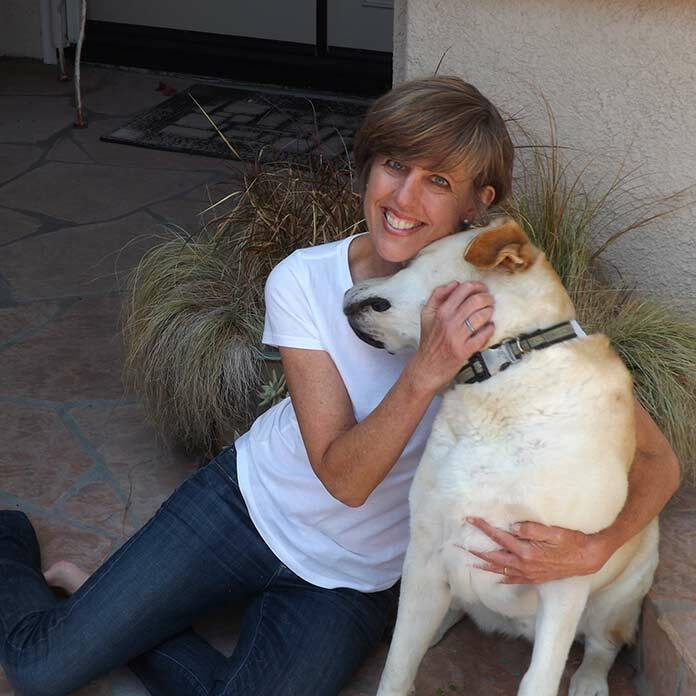 Kilimanjaro,” recently received an honorable mention in the Writer’s Digest 80th Annual Writing Competition. If you liked James Patterson’s 11th Hour, you’ll love A Grave in the Vegetable Garden which is on Amazon’s bestseller list.